District-owned school buildings, grounds, and equipment are primarily to provide educational programs to students and on occasion can also be reserved for secondary functions. 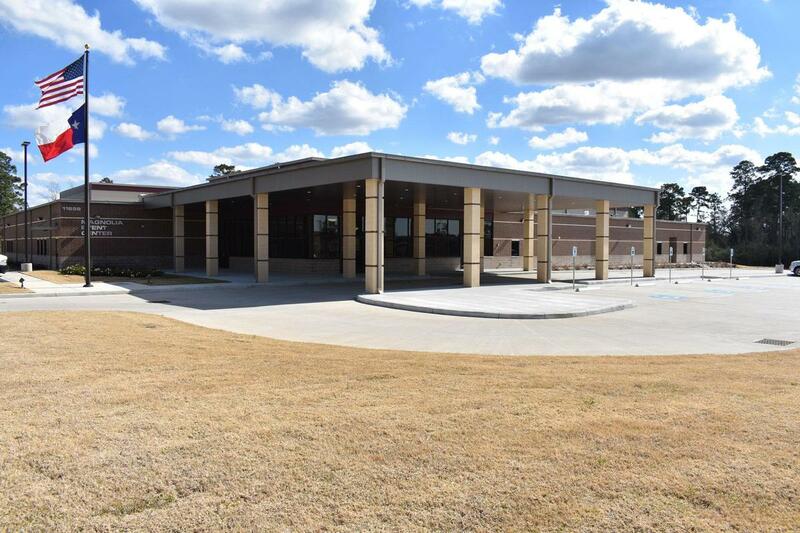 If you are interested in reserving a Magnolia ISD campus or parts of a Magnolia ISD campus, click here to make a request. The Magnolia Event Center is a state-of-the-art multipurpose facility offering flexible space for any type of event. Interested in booking, click here. Visit Magnolia Event Center online at www.mageventcenter.com.